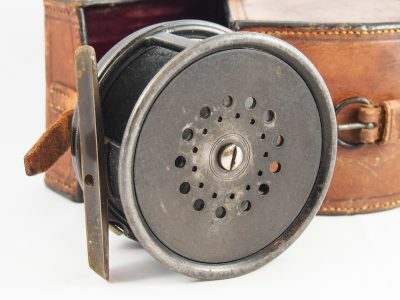 In very good condition as I doubt it has been used more than once. This Hardy Marksman 2 T Series double handed Salmon fly rod has been designed with the very popular Mach 65 and Mach 55, (and other full Spey lines) in mind. 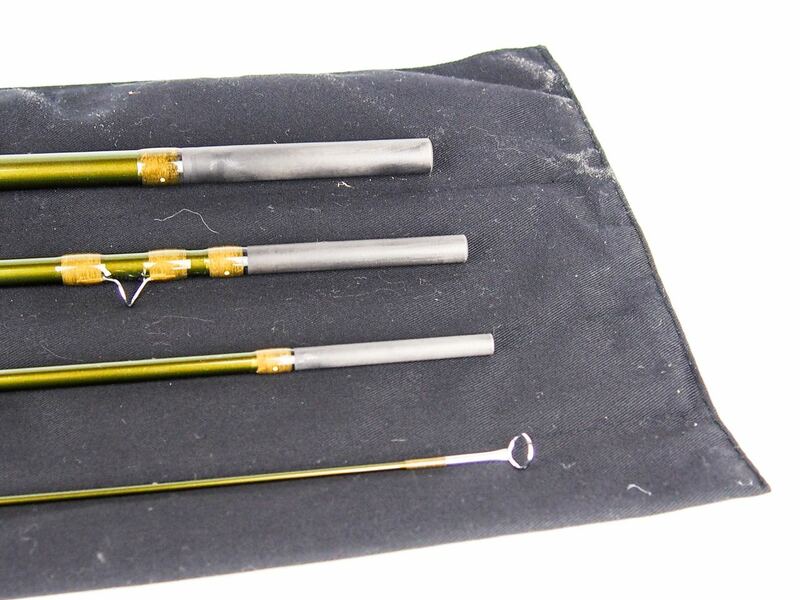 For those who like casting, or fishing rivers which traditionally use, or favour a full line, these rods will fit the criteria perfectly. 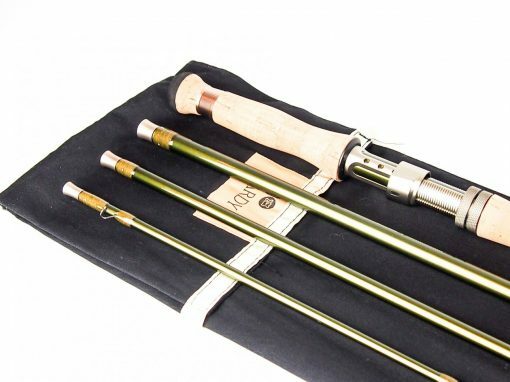 They suit those who favour a more traditional rod and style of casting, with understated styling and a user-friendly, easy to load action. 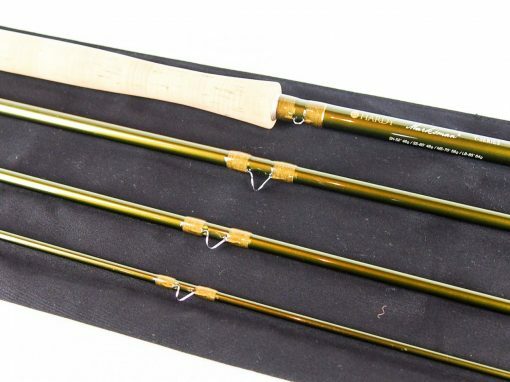 The T Series rods are fuller flexing and more classic in design with longer handles and traditional ringing patterns. 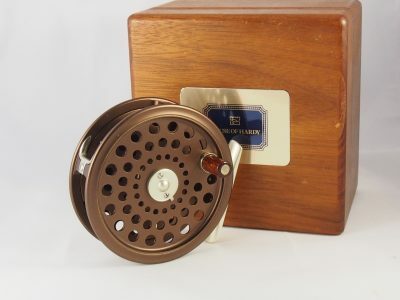 The blanks perform best with medium to longer head Spey lines and upper hand dominant casting styles. The deeper flex of these rods gives an efficient yet very user-friendly action. 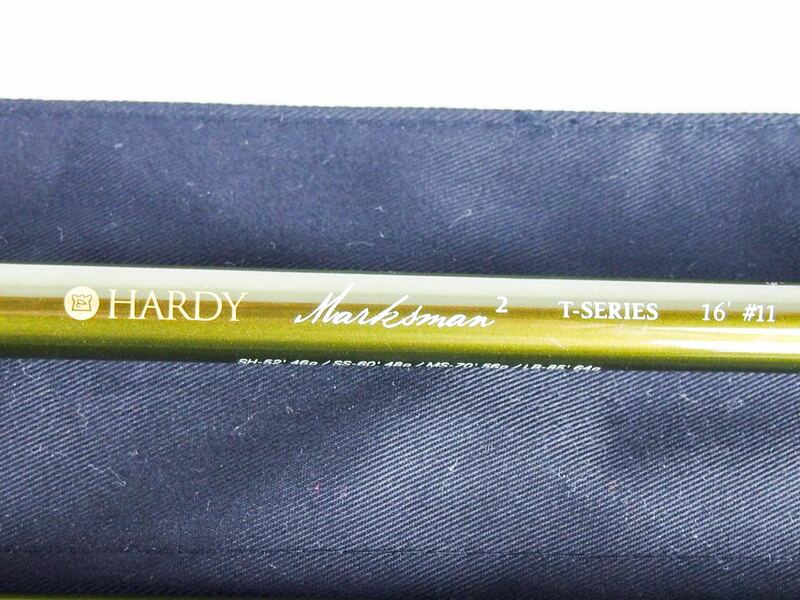 During development of the Marksman T Series and S Series, super high speed photography was used to optimise the ringing patterns on these new rods, to get the most from lines when casting.